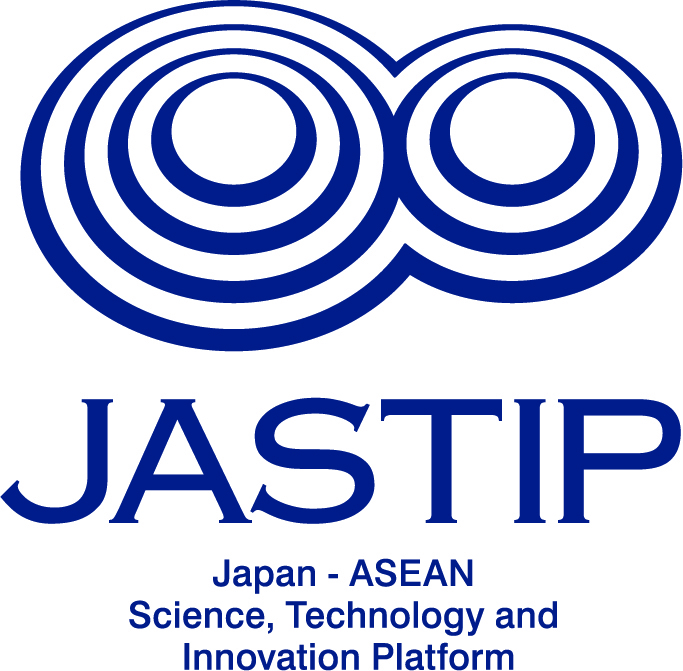 The Japan-ASEAN Science, Technology and Innovation Platform (JASTIP) is a research project funded by the Strategic International Collaborative Research Program (SICORP) of Japan Science and Technology Agency (JST), in order to promote international cooperative research that can contribute to Sustainable Development Goals (SDGs). It has three research areas: Energy and Environment, Bioresources & Biodiversity, and Disaster Prevention. The Working Package 4 (WP4) is its Disaster Prevention research group for implementation of disaster-related research in ASEAN region under the JASTIP project. 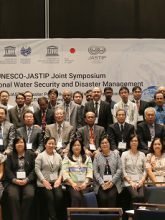 Water Partnership will jointly organize the 3rd JASTIP-WP4 Symposium as the UNESCO-JASTIP Joint Symposium on Intra-Regional Water Security and Disaster Management.